Today, we launched the beta version of TVM. In the following month, TVM will be tested by all the TRON community members. 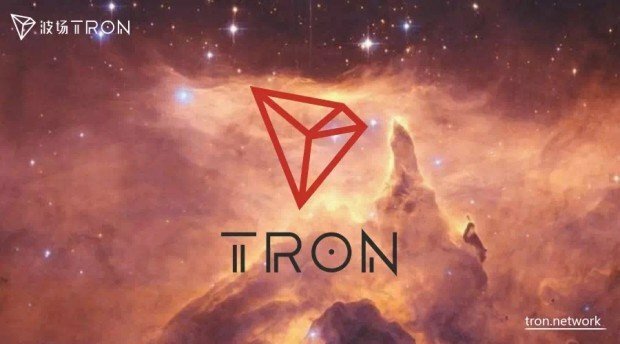 On August 30th SGT, TRON will complete its MainNet upgrade and launch the official version of TVM.